Rockville, MD – (November 10, 2017) – The following analysis of the Washington, D.C. Metro Area housing market has been prepared by Elliot Eisenberg, Ph.D. of MarketStats by ShowingTime and is based on October 2017 Bright MLS housing data. Rockville, MD – (October 10, 2017) – The following analysis of the Baltimore Metro Area housing market has been prepared by Elliot Eisenberg, Ph.D. of MarketStats by ShowingTime and is based on September 2017 Bright MLS housing data. Rockville, MD – (October 10, 2017) – The following analysis of the Washington, D.C. Metro Area housing market has been prepared by Elliot Eisenberg, Ph.D. of MarketStats by ShowingTime and is based on September 2017 Bright MLS housing data. Rockville, MD – (September 12, 2017) – The following analysis of the Baltimore Metro Area housing market has been prepared by Elliot Eisenberg, Ph.D. of MarketStats by ShowingTime and is based on August 2017 Bright MLS housing data. 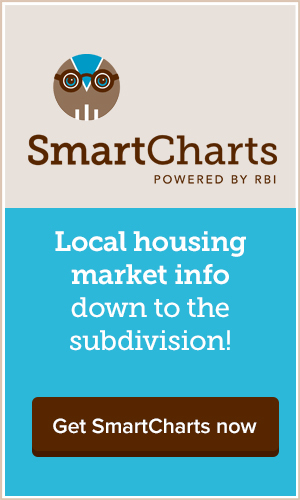 Rockville, MD – (September 12, 2017) – The following analysis of the Washington, D.C. Metro Area housing market has been prepared by Elliot Eisenberg, Ph.D. of MarketStats by ShowingTime and is based on August 2017 Bright MLS housing data.